To capture the business opportunity and fight back the increasing competition, Taiwanese Smartphone production company Foxconn will launch itself in the Indian Smartphone battleground with iPhone’s mass production, currently Foxconn is the largest electronic contract manufacturer company in the world, and company is already in the expanding edge in terms of its operation manufacturing in the sriperumbudur Chennai unit. Work on the assembly on apple phone will begin as early as in 2019 which include iPhone top end models. The founder and the chairman of the company Terry Gau signaled that most of the devices to be assembled in India will include the high configuration top-end models of apple like generation X phone, working further on the idea of the expansion apple has already stared assembly working on iPhone 7 from March in Bengaluru. Along with this Foxconn will also invest INR 3,000 cores in Narasapru Kolar district of Karnataka, this will allow the deeper penetration of the company in the roadmaps of Indian supermarket. To fight the tough competition Apple has already slashed its prices in many countries, but after the market in China has become saturated apple is heading its operation to other Asian countries too and planning to do so in India also through locally manufacturing its phones under Foxconn. With the country of currently more than 450 million iPhone users, company is finding various strategies to gain its ground in the Indian business streets, and launching assembly scheme of iPhone 7 as well X will be an add on to this, leading to manufacturing of huge apple devices in our very own country. By doing so the companies can easily lieu off the 20 percent excise and import fees which actual manufacturing California based company Cupertino has to pay that further higher up the prices. Also taking into consideration how cheap is the labor in the country compared to China a significant change in the affordability of the gadgets and phones will appear. 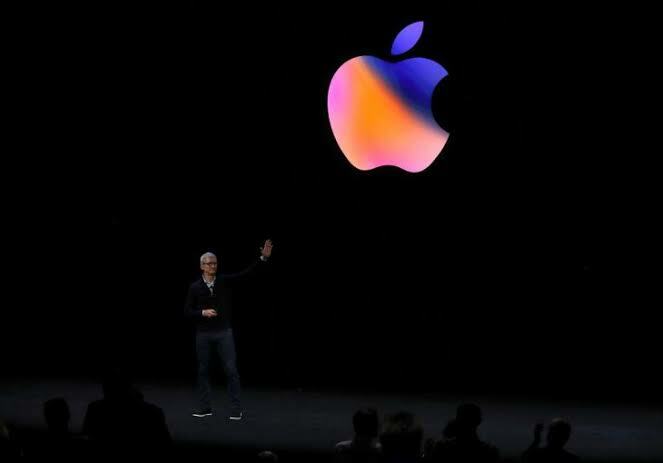 After the constant struggle to survive from the local brands like Xiaomi Corp in China, Apple has taken a turn to Indian markets and is planning to open retail stores too which directly means it has to do 30 percent local outsourcing hence have to do the mass production. Company will first have the trial basis production of the latest iPhones before starting with the full fledge assembly unit in the country.